MPP Screen Printing is a screen printing and embroidery business based in Salt Lake City. We were originally established in 2013 as Midwest Promotional Products. Although we are a fairly new company we are not new to the screen printing and embroidery industry. Our expert embroidery and digitizing specialists have been serving the Salt Lake area for over 16 years. We do all our embroidery, digitizing and screen printing in house and are able to accommodate any size order. We offer competitive prices on all apparel or you can bring in your own product. We also offer free pickup and delivery. We offer competitive prices for screen printing as well as no minimums! 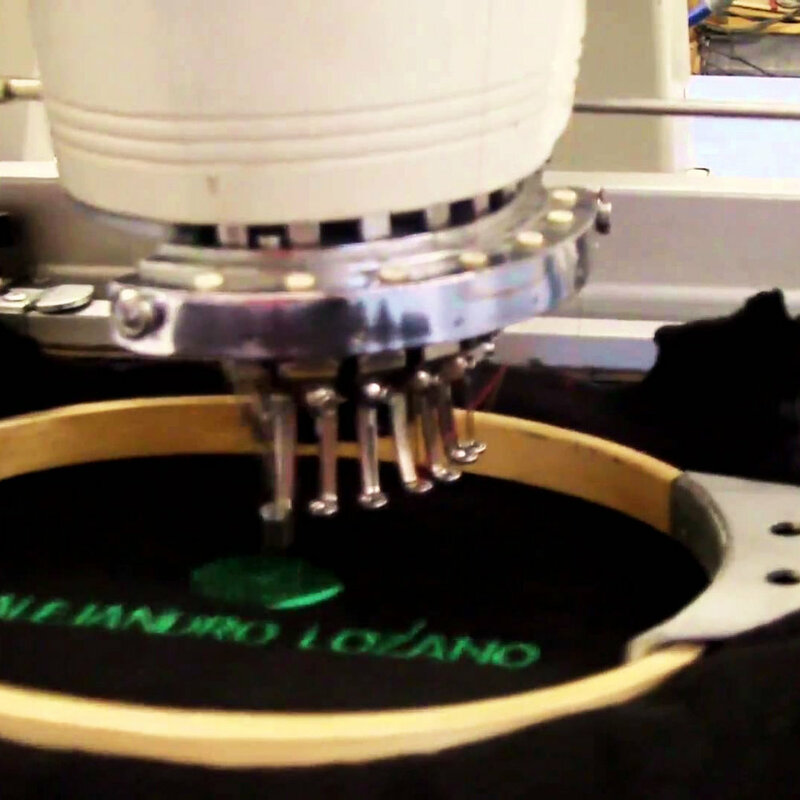 We have in house digitizing to help you create your own embroidery design. 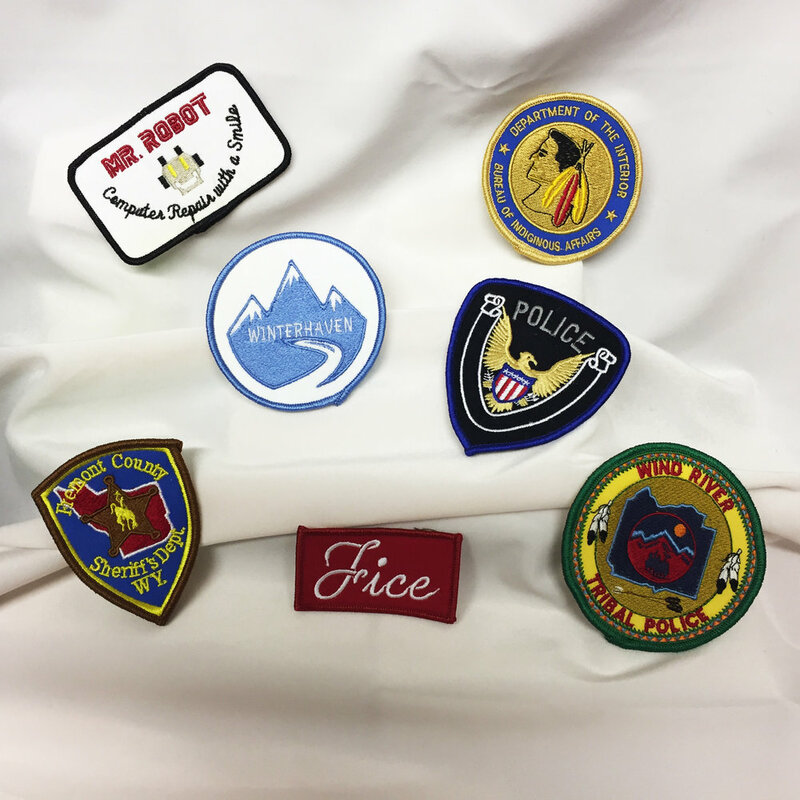 We create custom patches for your name, company or logo!